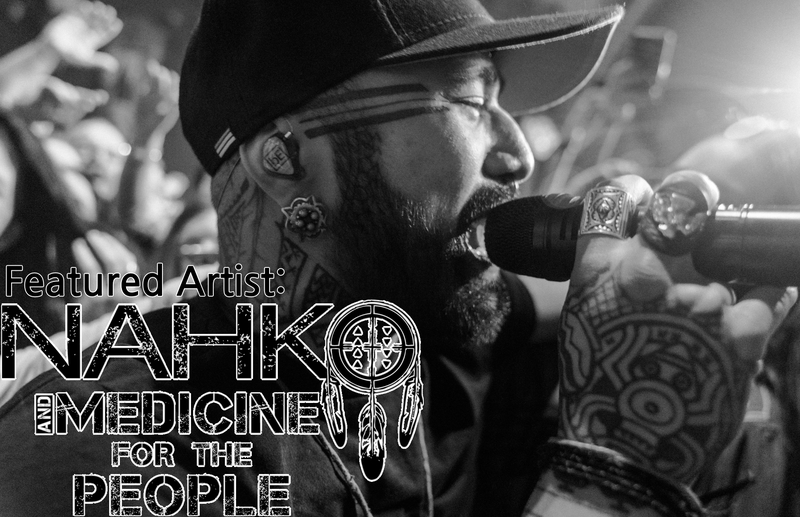 To Best Ears, Asheville North Carolina’s own Custom In-Ear Monitor manufacturer. 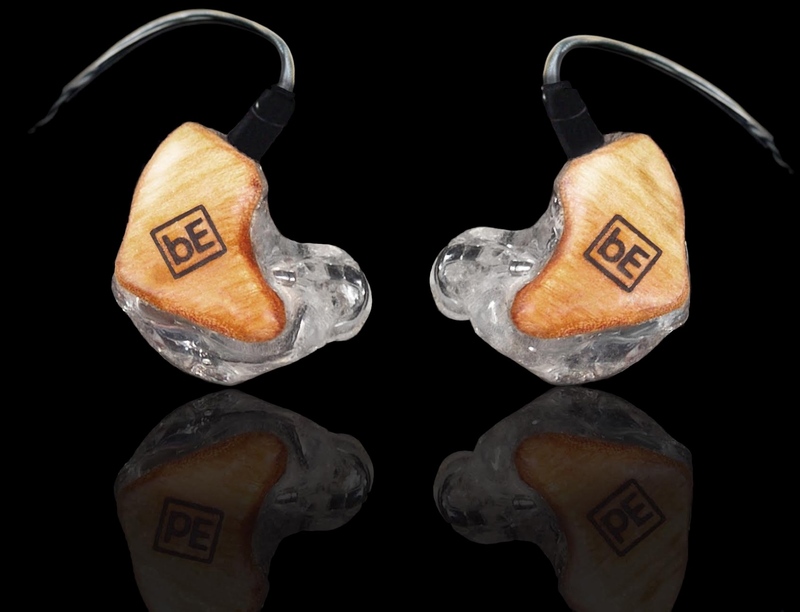 We produce IEMs using the same great hardware as some of our bigger, much more expensive competitors, for a price you literally can’t beat. 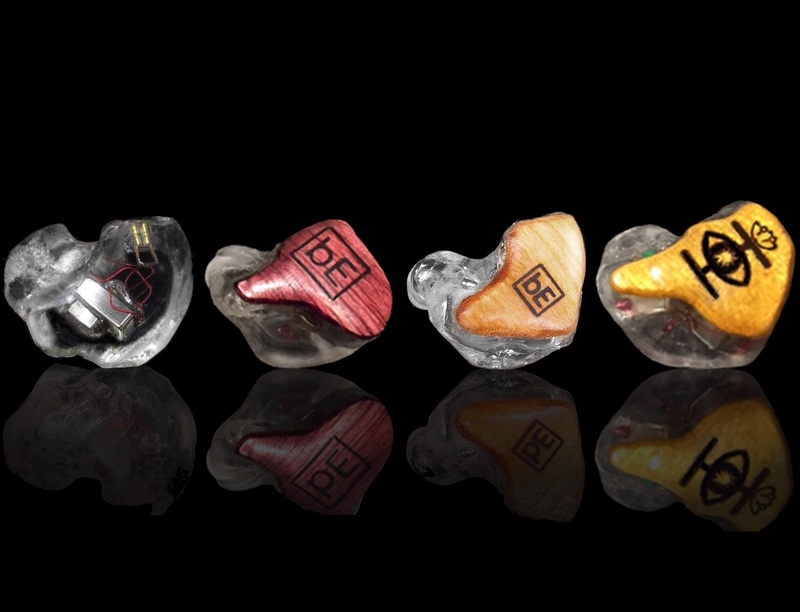 Our IEM’s are powered by Knowles’ Balanced Armature 2, 3, or 4-way Driver with integrated Crossovers. The sound is designed to compare to being at a big concert and feeling that “Big Speaker” sound profile. This means the highs are crisp and the lows thump in your ear. We also have various customization options including exotic wood faceplates and custom logo engraving. 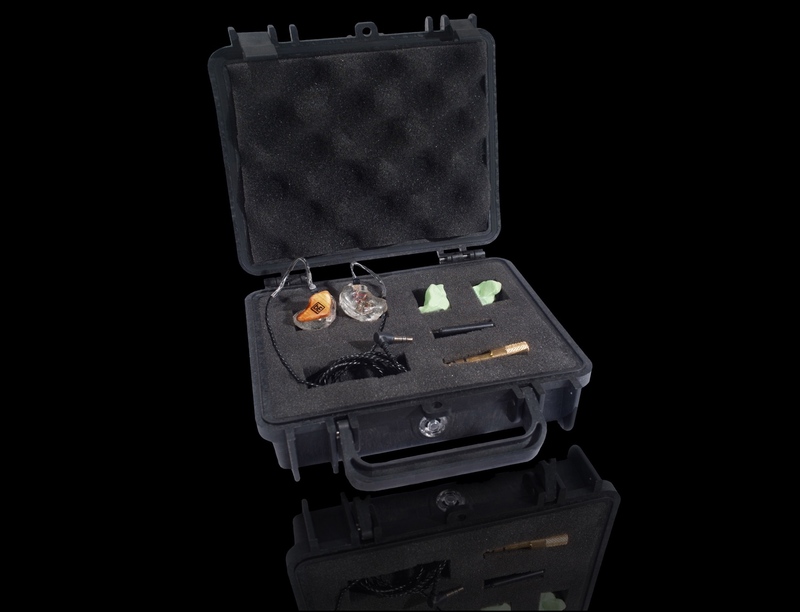 With all the free included items like free custom earplugs and a pelican hard-case all for literally the world’s best prices.. Best Ears is without question your best bet!